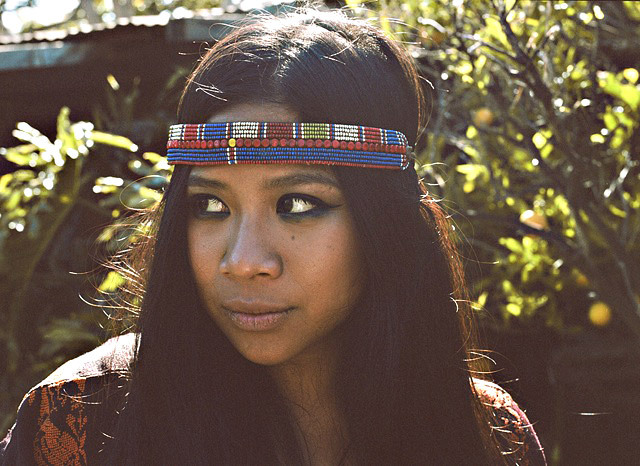 Zee Avi debuted her new video for “31 Days’, a track off of her Ghostbird album. 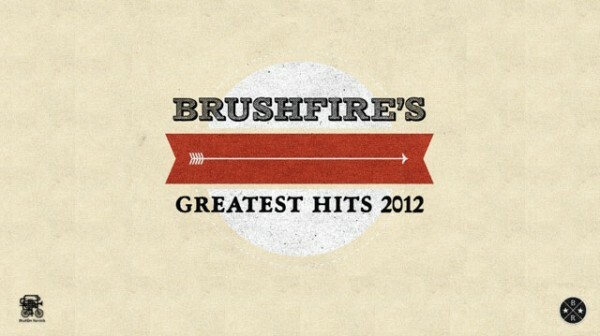 Available now in the Brushfire store. Watch Zee multiply in her new video for “Concrete Wall”. 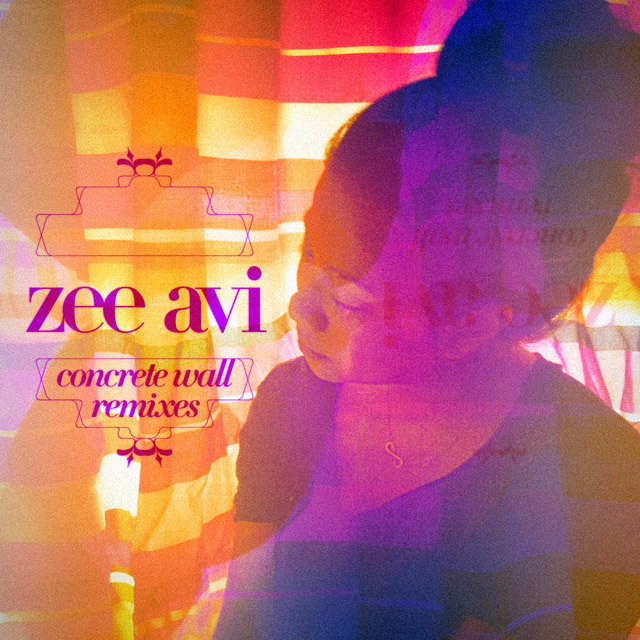 Remixes of Zee’s song “Concrete Wall” by RAC, Mansions on The Moon, Mario C and David Hurwitz, and Robert Carranza are now available in the itunes store. If you are on the east coast get out to a show.